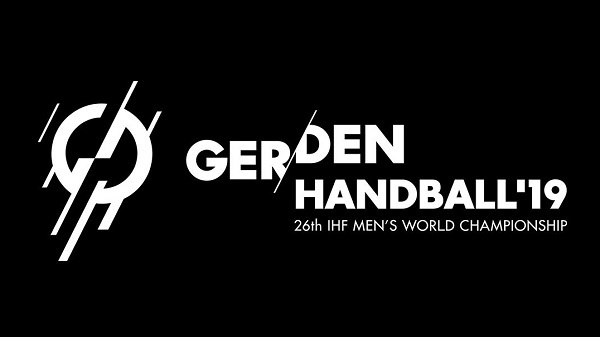 Dear Handball Friends, After 1970 and 2001, it is now the third time that a Men’s World Championship is staged in France, home of the 2016 Olympic silver medallists and defending world champions. France is an outstanding handball nation with tremendous success on all levels, which is surely one of the reasons handball has become one of the most popular sports in the country. Thus, we can expect a spectacular show and an amazing atmosphere as they will certainly not miss out on the opportunity to present themselves and our sport in the best possible way. The world’s 24 best men’s teams will face each other in Albertville, Brest, Lille Metropole, Metz, Montpellier, Nantes, Paris and Rouen to fight for the world championship title. Of course, France will do everything to defend their title and will surely make use of their home field advantage so that a lot of exciting and thrilling matches are guaranteed. 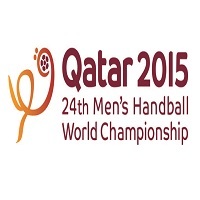 We look forward to a phenomenal handball competition in the spirit of fair play. May the best team win! "It was truly a phenomenal event"